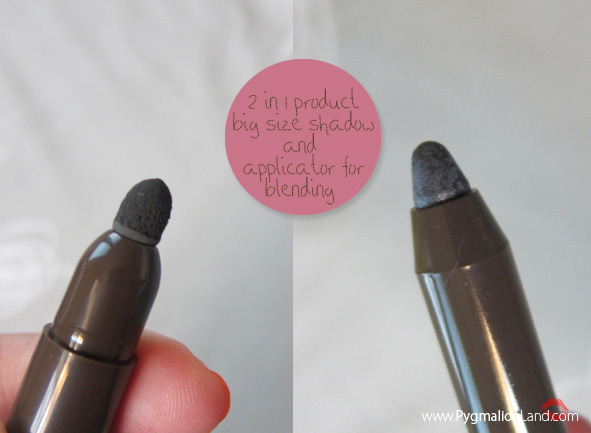 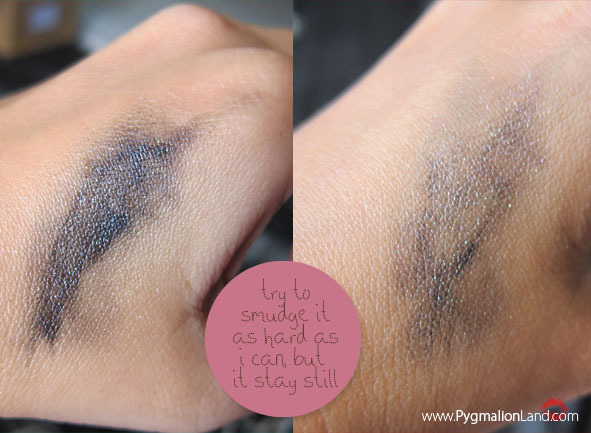 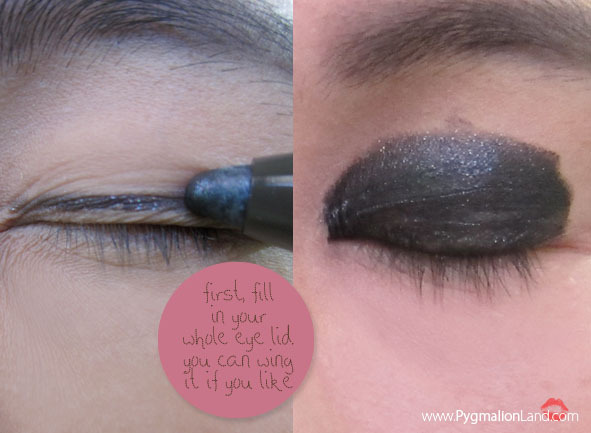 3. set your shadow with black/gray eyeshadow to set the liner on. 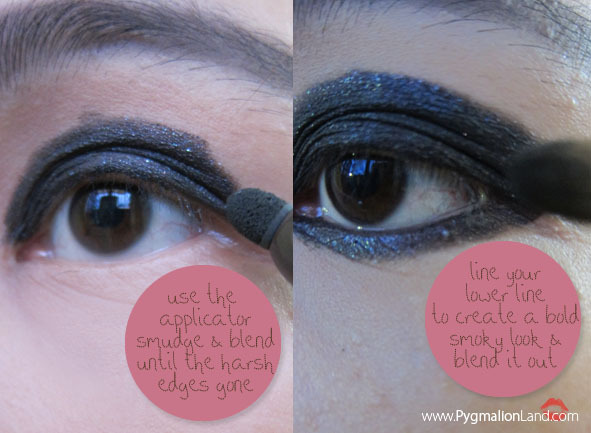 and then contour your nose, don't forget to blend it out. 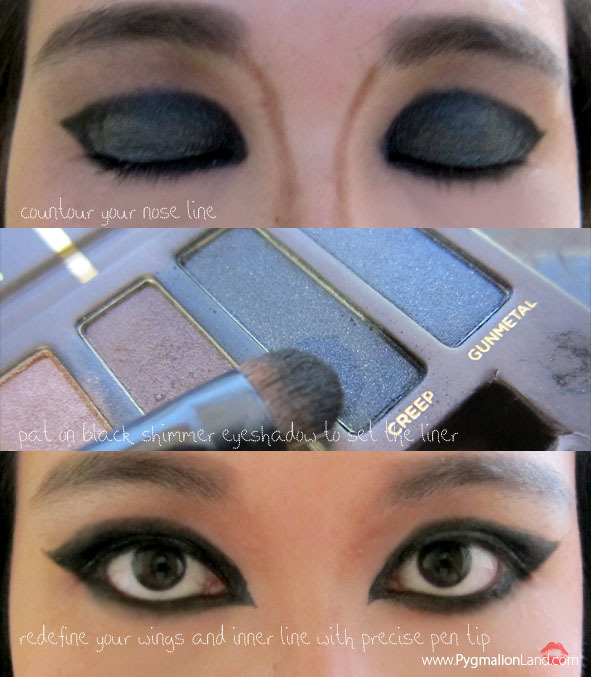 add more definition to your eyes and make it looks so fierce. 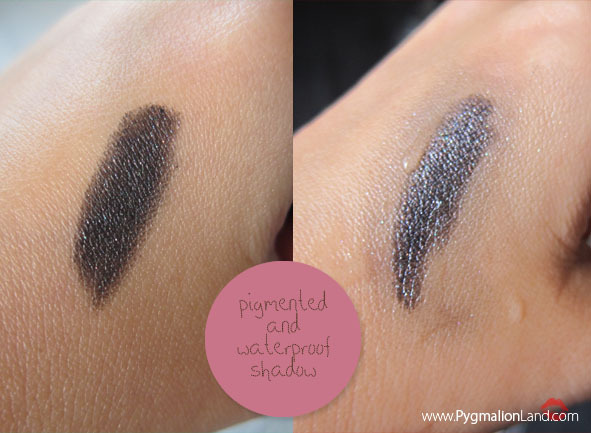 looks like a great product, somehow reminds me of the NYX Jumbo Eye Pencils. 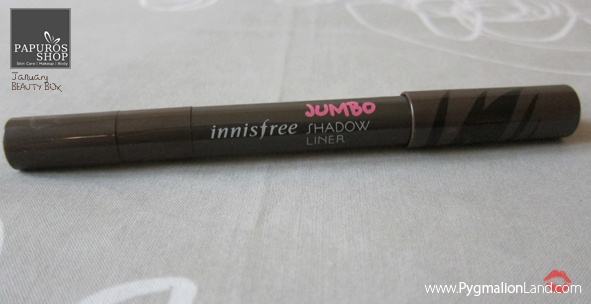 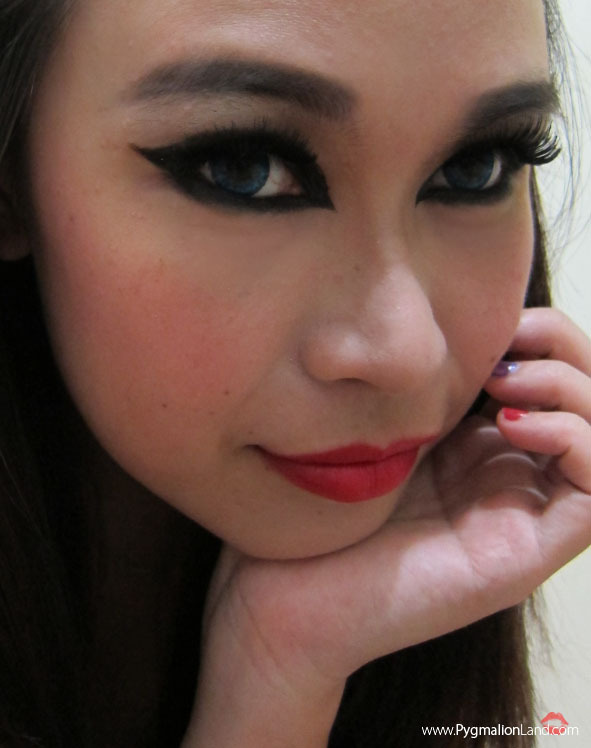 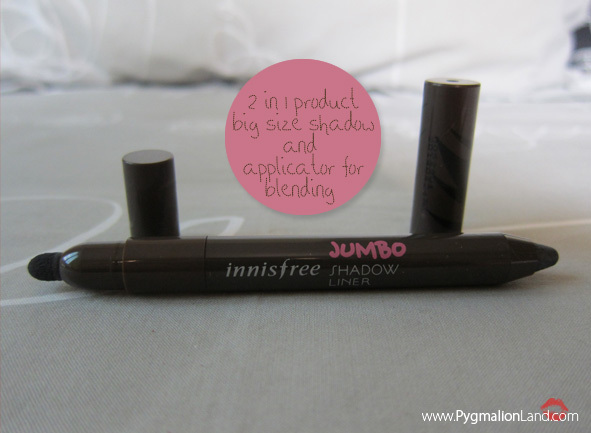 Yup nyx jumbo eyeliner look a like, but nyx has a more creamy texture. 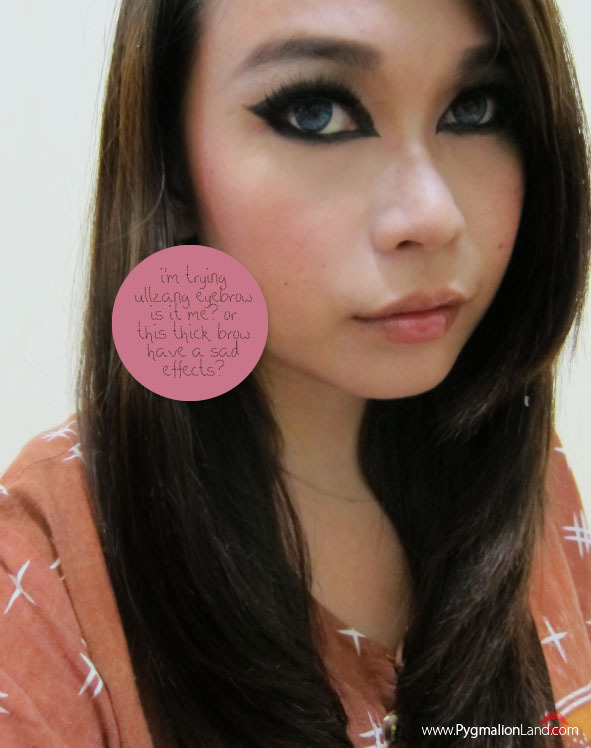 Recreate this makeup rin :) , i think it will look fantastic on you.